When thinking of craft beers, coconut usually isn’t the first ingredient that comes to mind. 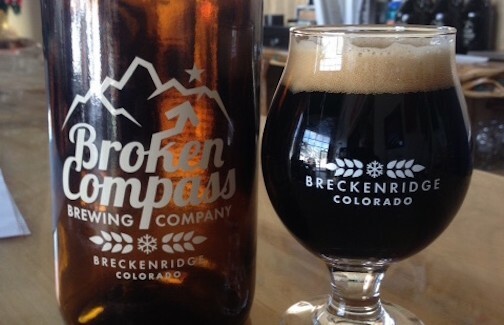 Unless you’re sipping on Broken Compass Brewing Company’s flagship Coconut Porter, then the tropical fruit seems to be the only thing on your mind and your taste buds. The robust easy-drinking porter is just one of the tasty reasons the young brewery is quickly outgrowing its digs in an industrial complex on the north end of Breckenridge. 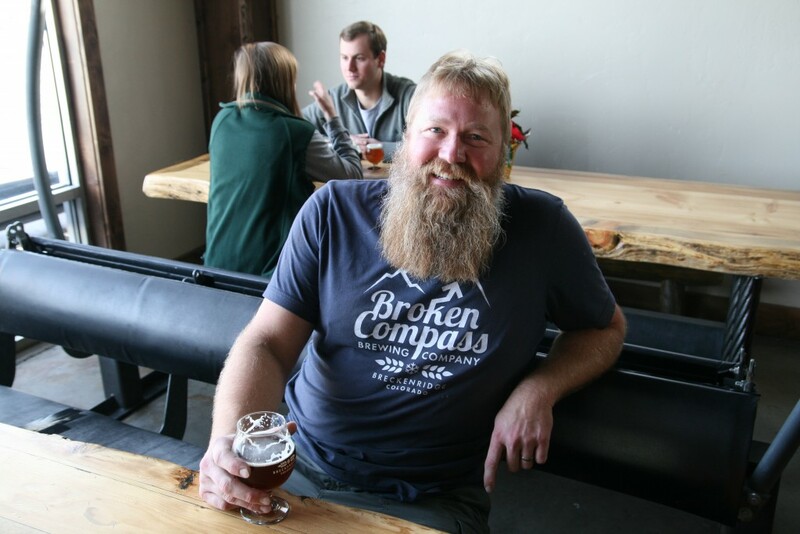 “This porter is actually designed for flavor,” big-bearded BC brewer Jason Ford comments. “It possesses a little less roast and body that you would normally find to highlight the coconut.” He means ‘coconuts’ as in the 350 lbs. of unsweetened organic flake which he delicately infuses each 20-barrel batch of the dark, natural earthy brew with. “The porter by far is the hardest beer we make,” Ford adds. 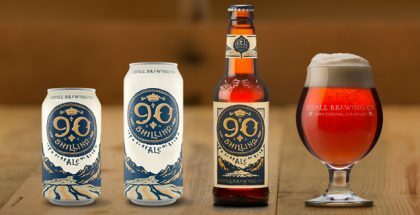 “It’s our signature beer, it’s expensive to make & the process is quite time-consuming. While the porter may be the best-selling brew found at the tasting room — and only at the tasting room — Broken Compass has branched out a bit as a few other of its compelling concoctions can be found at a handful of bars & restaurants around town — Twist, Relish, Apres, Park & Main, Downstairs at Eric’s and Kenosha Steakhouse all have at least one of BC’s selections on tap. 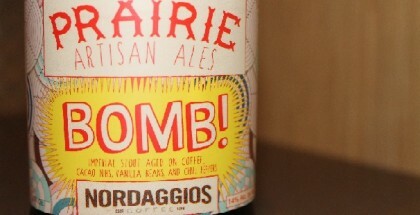 “This beer is loaded with so much roasted organic coconut, it transports you to a tropical island,” Ford added. That’s a good thing for the residents and visitors to Breckenridge, where nine months of winter is the norm.